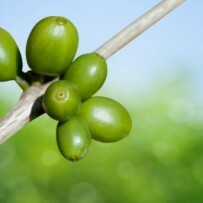 Arabica is the first and main commercial coffee variety. 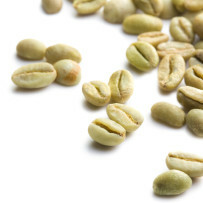 It might be originated from the word ‘Arabian peninsula” which is close to Ethiopia where coffee was first found. Arabica is richer in aroma and flavor as compared to robusta. But its taste is not as strong and robust and robusta because it has a lower caffeine content. 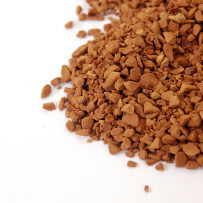 Arabica today can be mixed with robusta to make different coffee blends. Robusta is now more and more popular in mordern world. It is robust and strong with high caffeine content. Actually, robusta is less aromatic than arabica coffee. While the world has been still familiar to arabica coffee, the older one, robusta is now playing a more important role to coffee consumption. The coffee is very suitable to make instant coffees. 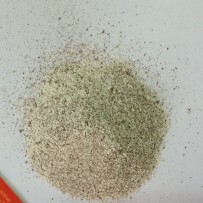 Also, it is blended with arabica to reduce prices. Single origin coffee is very special in taste and unique in aroma. This coffee has other names including single estate coffee or specialty coffee. It is, first, planted in a well-known place or area. Second, it must possess a very excellent quality. And third, a single origin must be very limited in volume. That means, it is very rare, scarce and like-no-other. Some famous single origins may include Jamaica Blue Mountain, Kona, Cau Dat, Chieng Ban and Buon Ma Thuot. 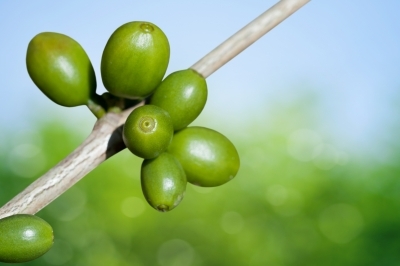 Green raw coffee mainly focuses on Vietnamese green coffees of different quality. The company sources coffee beans directly from local farms across Vietnam. It gives a very comprehensive solution to world’s local coffee roasters on green coffee beans which help them to stay competitive on the markets. Greenrawcoffee.com is run and managed by Vaima company limited. 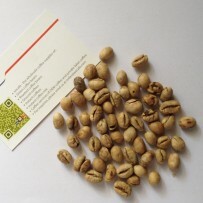 It focuses on delivering most common types of green coffee beans; or in other word, raw coffee beans cultivated in Central Highlands region, Vietnam to buyers across the globe. We love coffee. We believe that every one will love coffee since he or she first drinks it. We have been in the industry for years with sound experience. 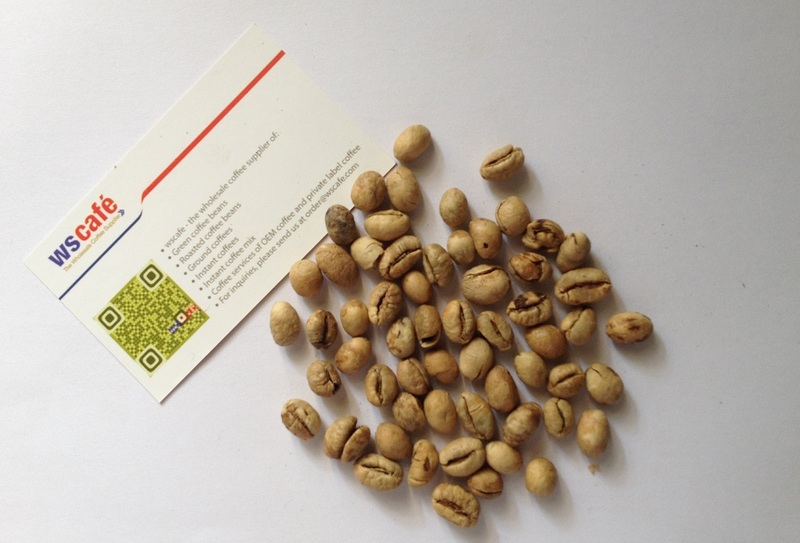 Our company is based in Vietnam known as world’s second largest coffee producer. 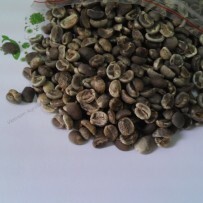 And, it is certain that we can supply most common types of coffee beans from Vietnam. Aiming to become a Vietnam-leading coffee wholesaler, we have strived our best to supply best–selected coffee beans to global coffee buyers at a competitive price. Not only that, we are an one–among–not many coffee supplier in Vietnam those who can offer all–in–one solutions for coffees thanks to our focus on coffee. 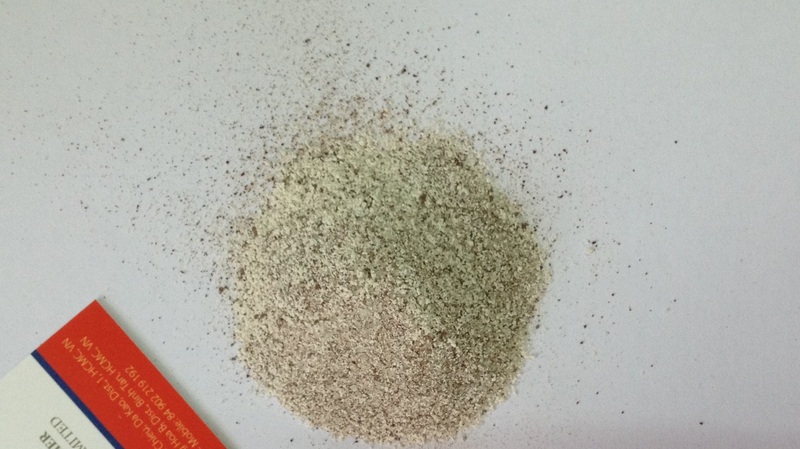 And we are able to meet customer’s various demand from green coffee beans to roasted coffee beans, ground coffee powder of different grinding sizes, instant coffees and instant coffee mixes. Among them, the business of supplying green coffee beans is one of our cutting–edge activities, which helps us to stay competitive.